Patio umbrella in aluminum: style and quality to cool up and enjoy even the hottest days. 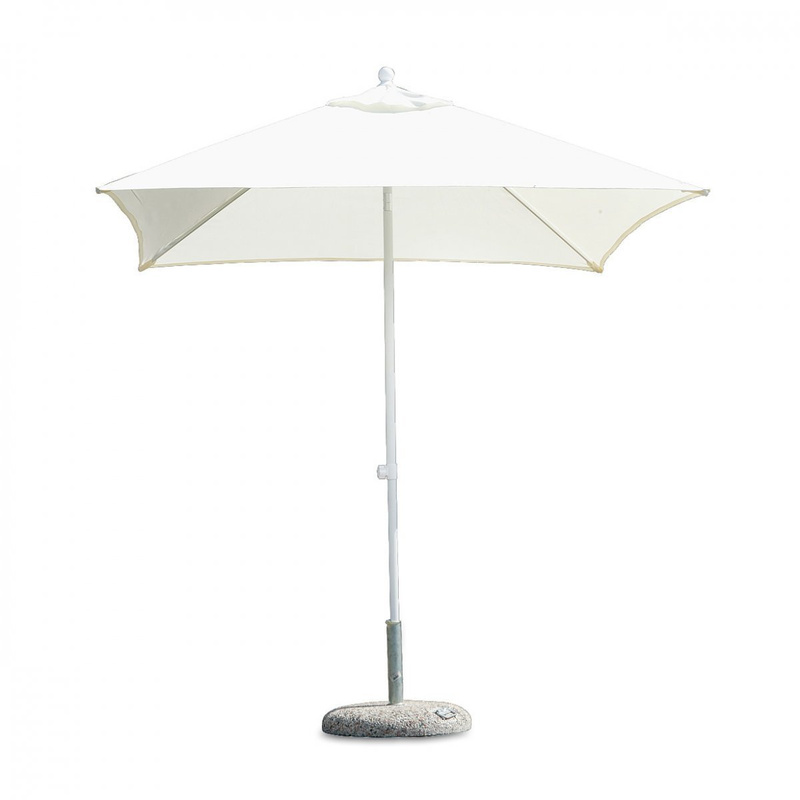 Square-shaped and refined air, this garden umbrella made of aluminum is a useful and decorative item at the same time. Its design is simple and basic, and still manages to enrich with class your outdoor space. To be used in domestic and contract spaces, it is a practical, lightweight and versatile item, ideal for creating shaded areas in an elegant setting or in more informal contexts. 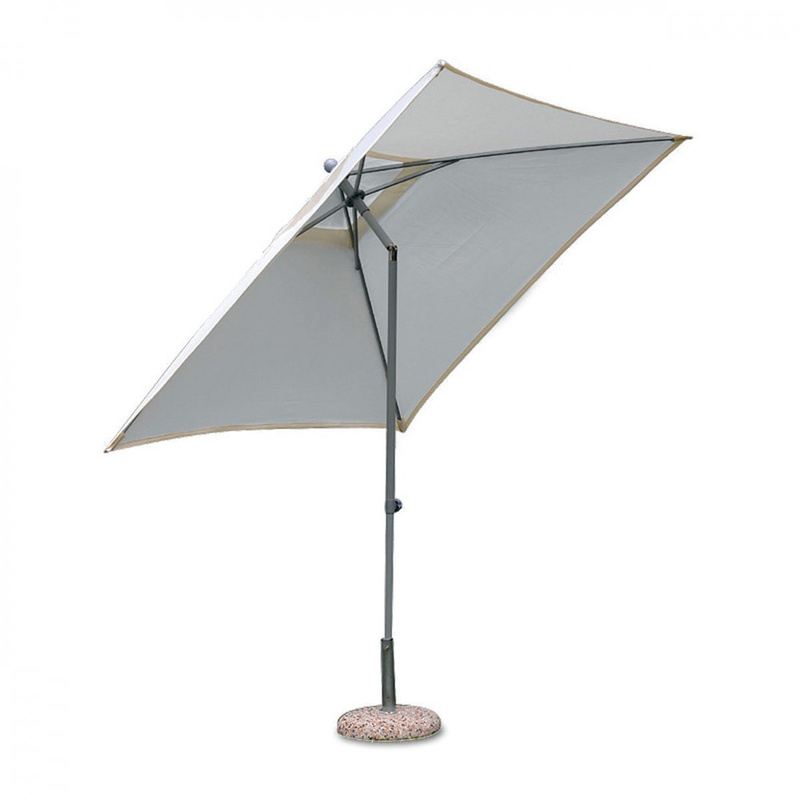 The shade cloth (2.2x2.2 m) of this aluminum patio umbrella is made of polyester, synthetic fabric perfect to prevent the sunrays to filter through its surface. In addition, it is waterproof to avoid moisture or water in case of rain. Characterized by the right thickness (180 gr. ), this shade cloth is able to create fresh and relaxing shaded areas due to its ability to let the air circulate freely. The umbrella pole, instead, is entirely made of aluminum: lightweight but solid and robust, this material gives stability and manegeability to the umbrella. Inside the shade cloth there are 4 sturdy rods (12x18 mm), which increase the balance and stability of the item. Easy to open and close, it creates big shaded areas and matches successfully both small and medium-sized tables, as well as chairs, sofas and beds to create fresh areas where relaxing. 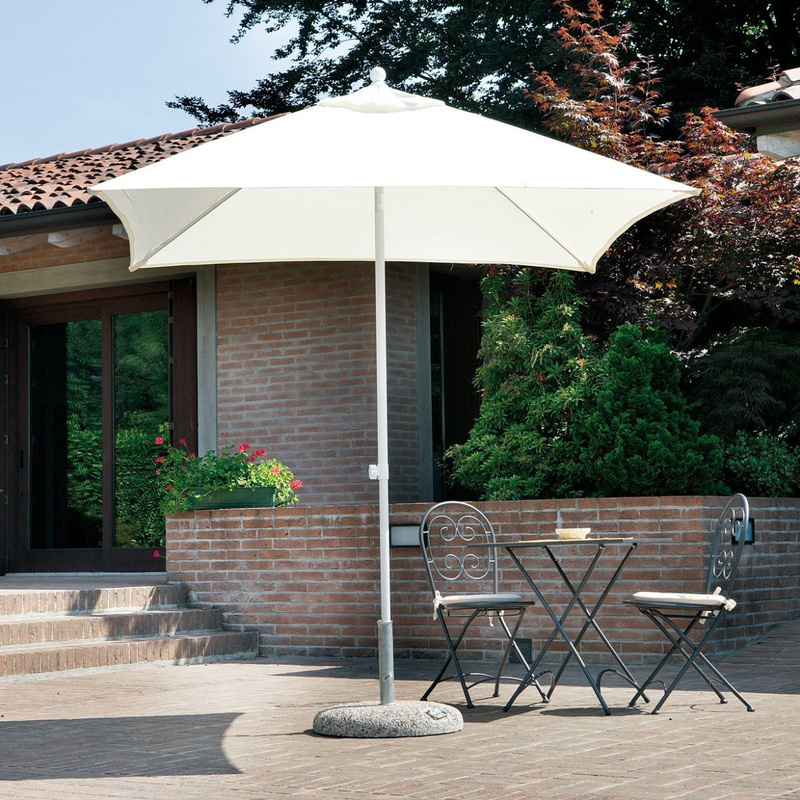 Refined in its look and rich of finishes that make it particularly resistant to wear and long lasting, the patio umbrella in aluminum has a delicate appearance, also due to the light colours that distinguish it. The pole is in fact proposed in the white colour, while the cloth has a fine ecru shade. White and bright, it is in perfect harmony with the hottest periods of the year and combines with tables and chairs of any style and colour. 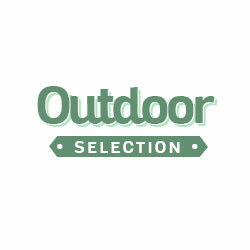 The high quality of the materials used and the manufacturing techniques are guaranteed by the Italian brand Greenwood, specialized in the production of furniture for outdoor spaces. Information: the base is not included.